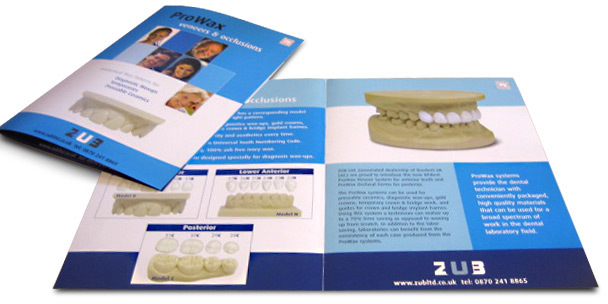 A leading dental clinic in London's Harley Street specialising in Implant dentistry and smile makeovers. 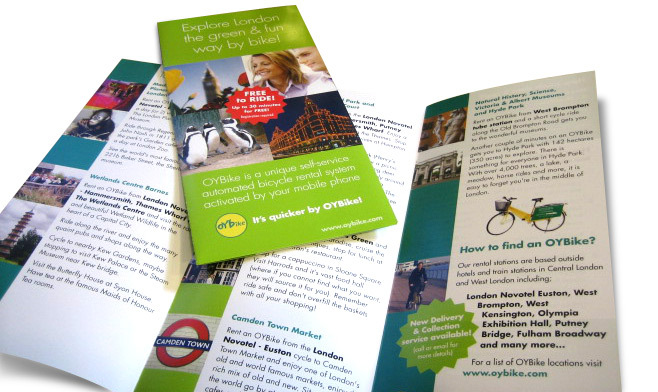 OYBike Systems run a mobile phone operated bike rental scheme, operating in London, Cheltenham and Reading. 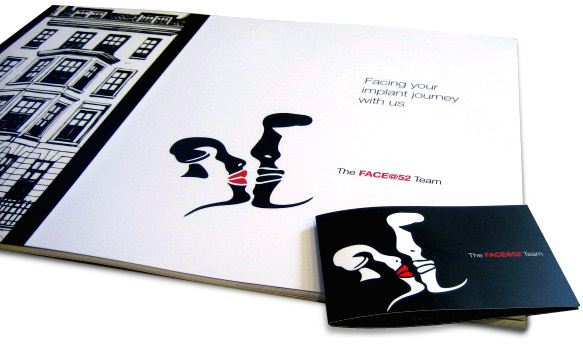 A logo is an integral part of your company's identity in the market. Our approach to logo and branding design is based on solid fundamental design and branding principles and here are a few examples of logos we have recently designed for our customers.